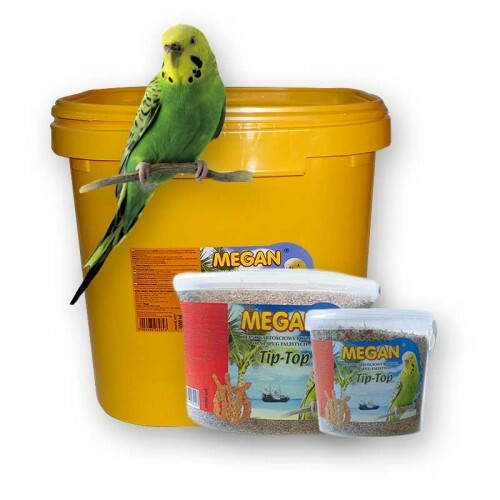 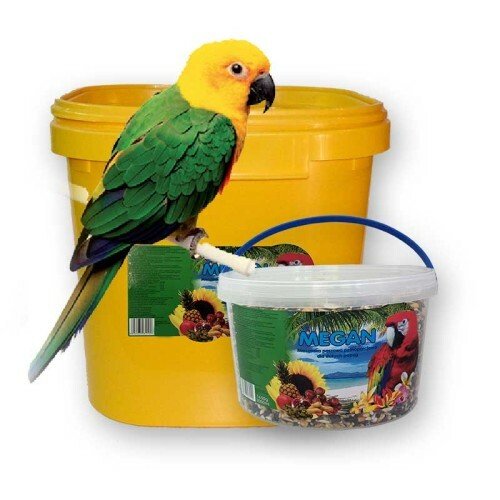 Also – under this category – owners of exotic birds can find a couple of products for their pets. 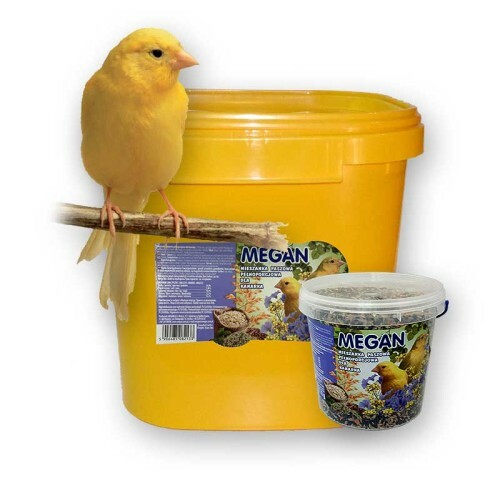 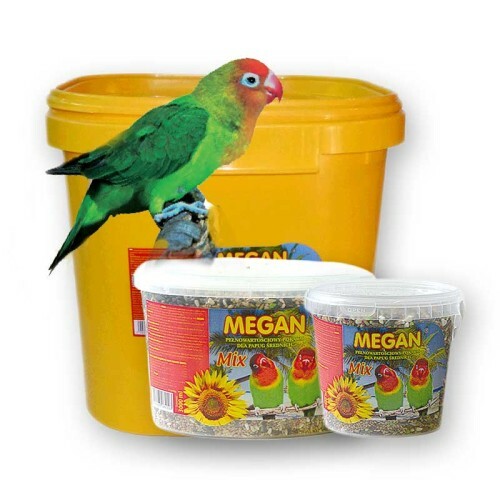 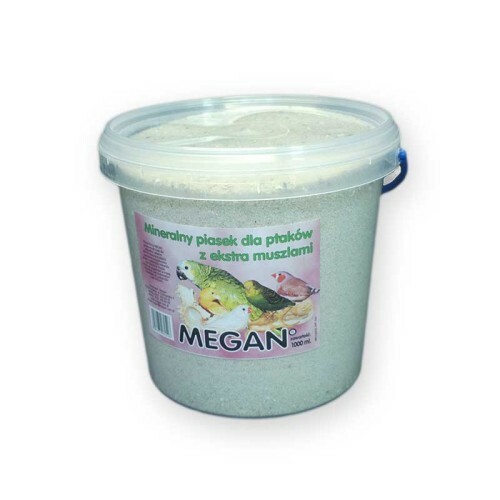 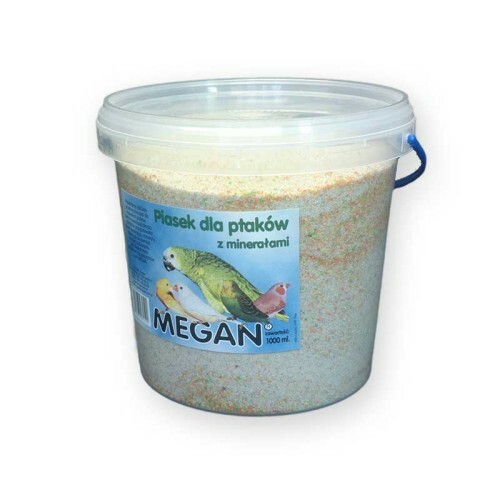 We offer mixtures for lovebirds, cockatiels, Ara parrots, canaries or zebra finches. 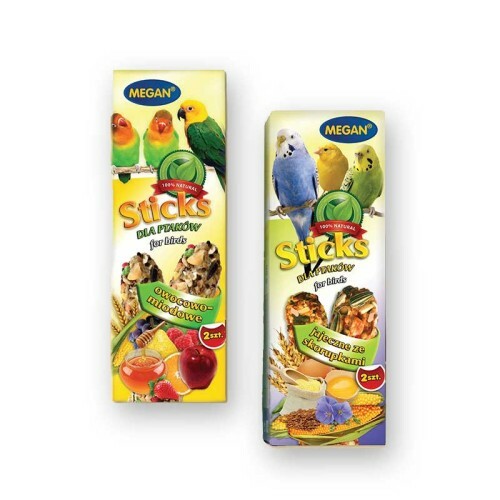 All feeding-stuffs contain natural ingredients only, no preservatives, no artificial colours or flavours. 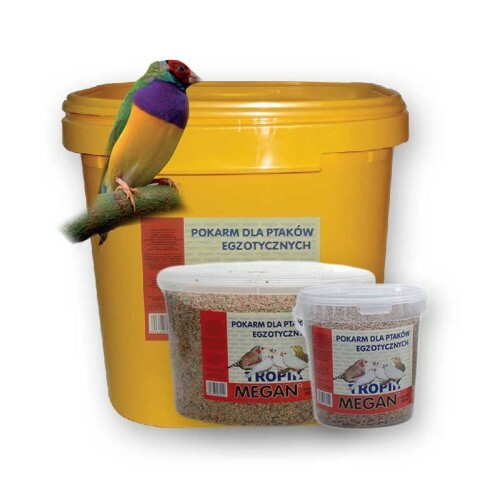 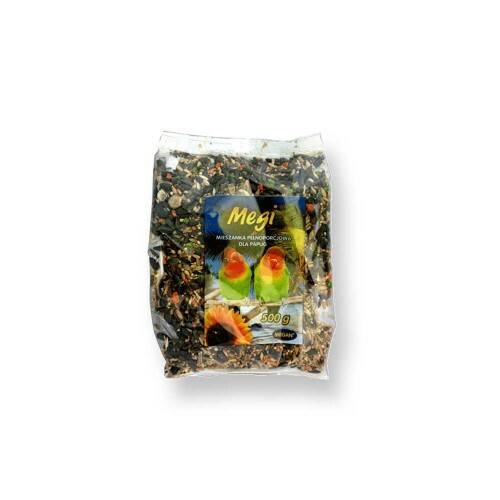 Mixtures found in our offer are packed in packages of various weights, as required by customers.